Use of the car for your test. Half day to full day lessons. Free, flexible pick-up and drop-off time from either home, college or work. Test dates in 1 week. 2hr sessions at a time. Any less and we believe you are wasting your money. Help and advice for the theory test. A Pass Plus course to further improve your skills after you’ve passed your test. The course covers driving in town, all weathers, on rural roads, at night, on dual carriageways and motorways. This also allows you to potentially reduce insurance costs. Motorway lessons to help build your confidence and gain maximum safety. 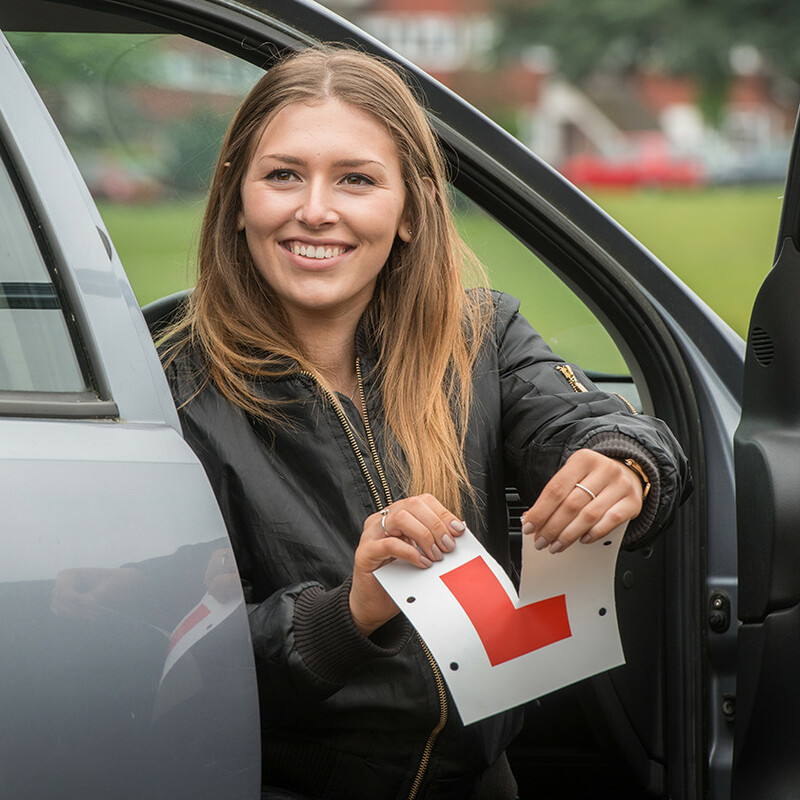 Driving Instructor Lessons within the postcodes of BB1, BB2, BB3, BB4, BB5, BB6, BB7, BB8, BB9, BB10, BB11, BB12.